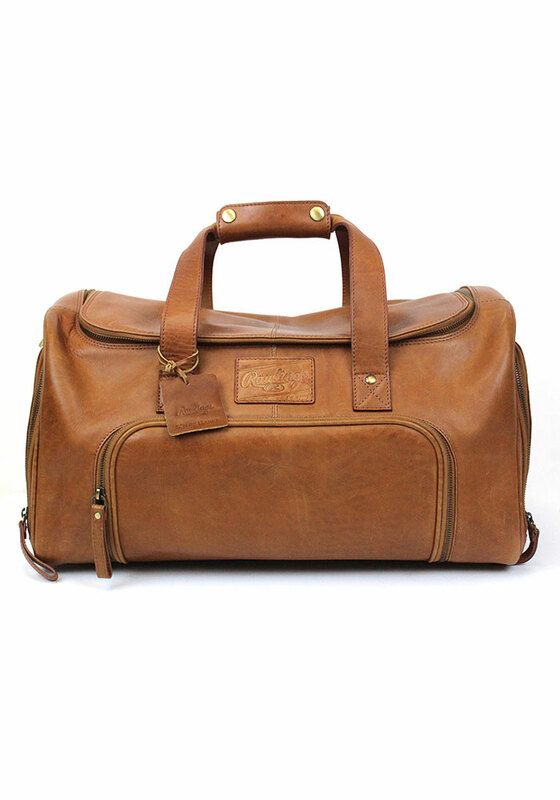 Take your spirit on the road when you travel with this Brown Rawlings Leather Performance Duffle Gifts Luggage. 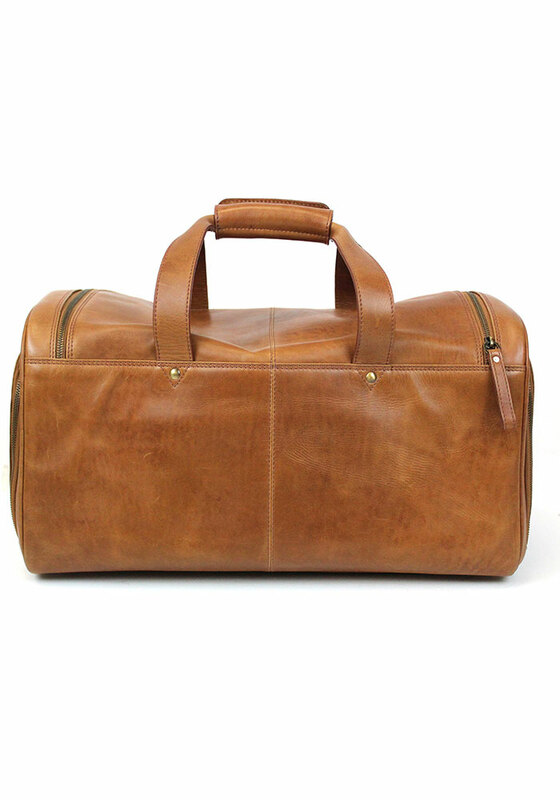 This Gifts Luggage features a vintage pre-washed look in a rich and warm tan leather. 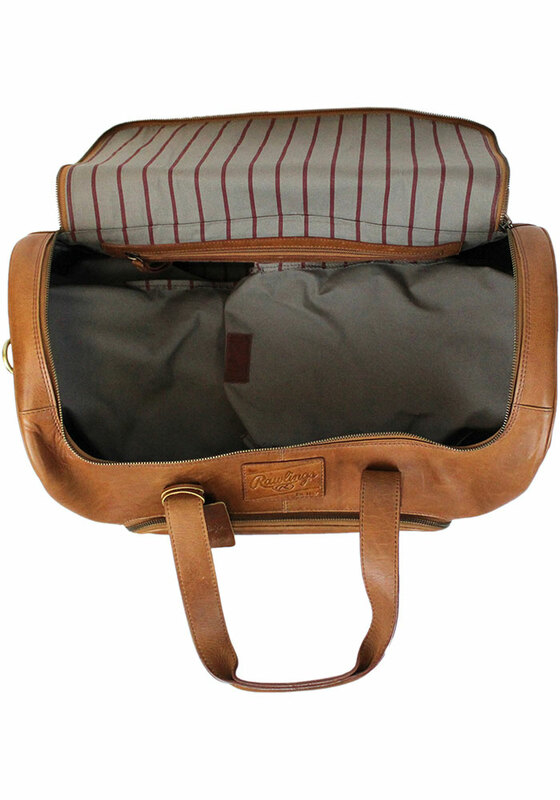 Side pockets are PU coated to protect against liquids. 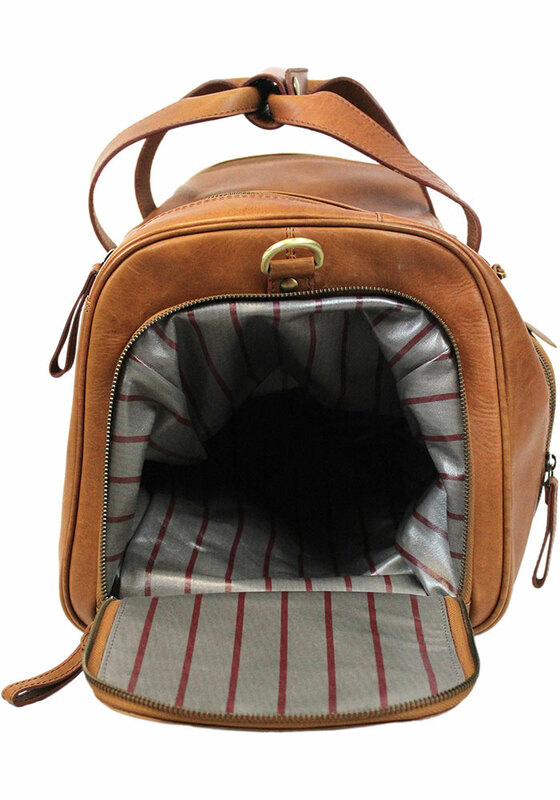 Includes padded crossbody strap. Rawlings has a deep history of providing quality gear for baseball players everywhere. 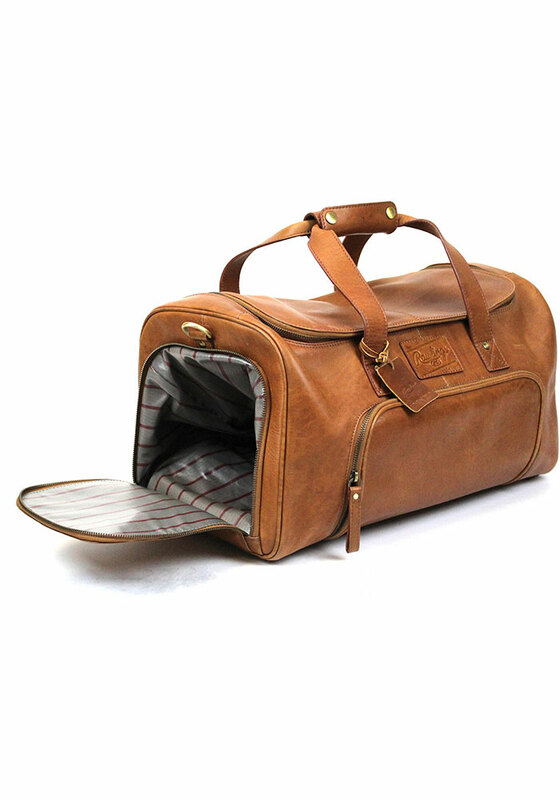 Be a part of the game with this Rawlings Performance Bag.